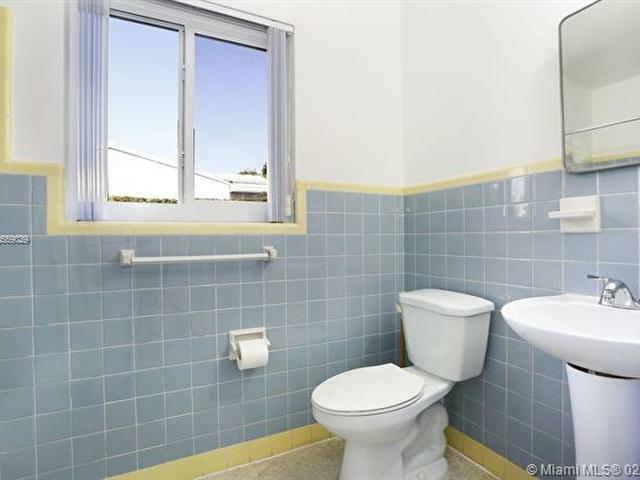 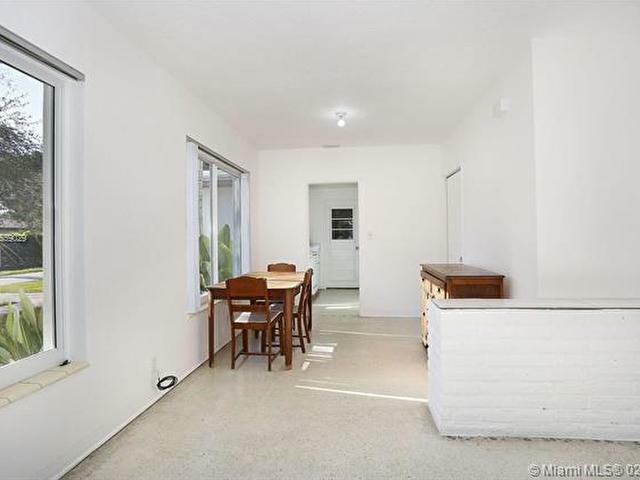 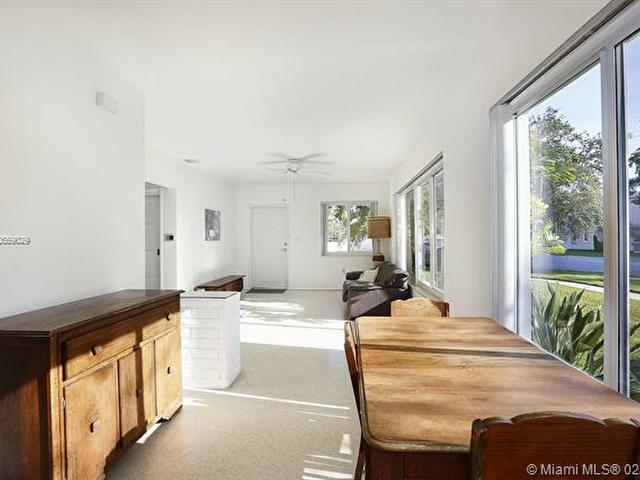 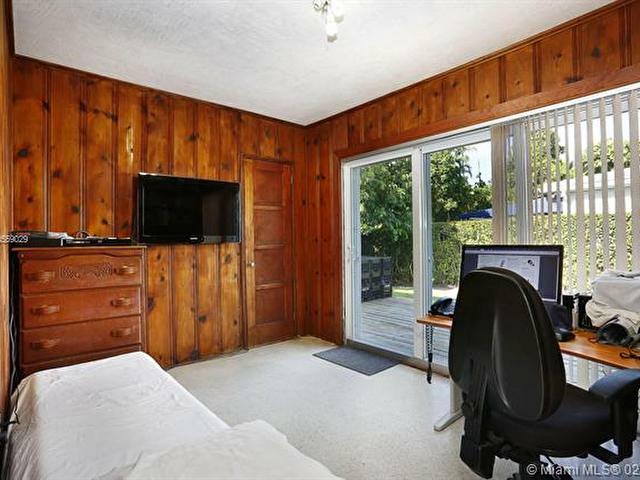 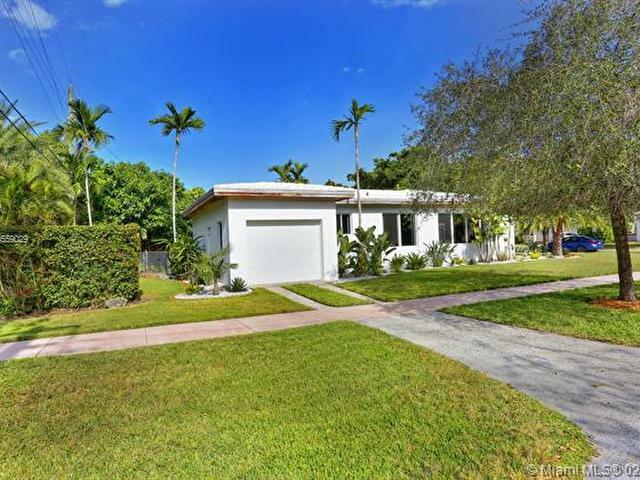 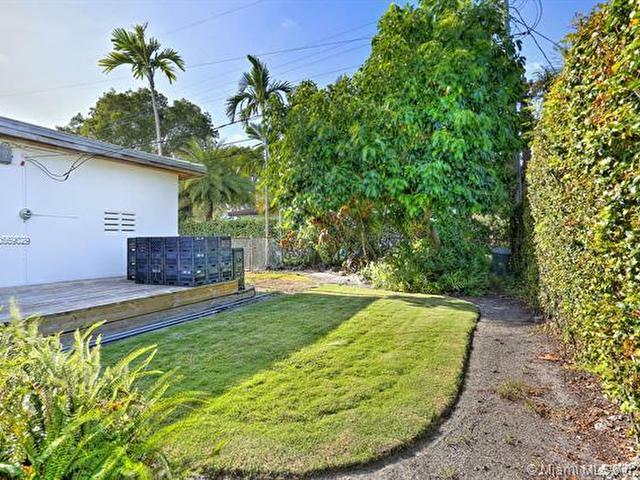 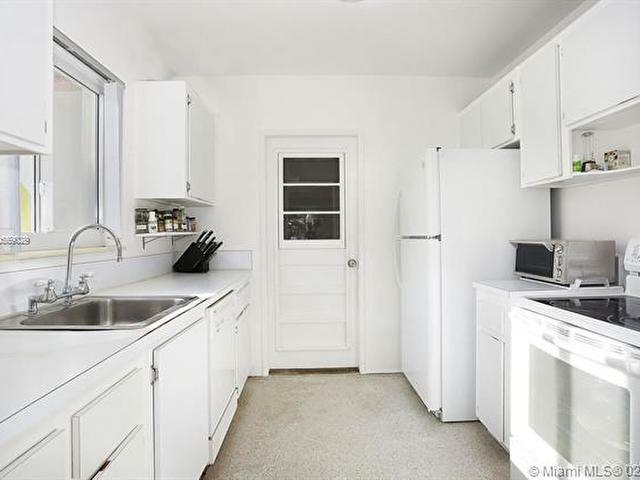 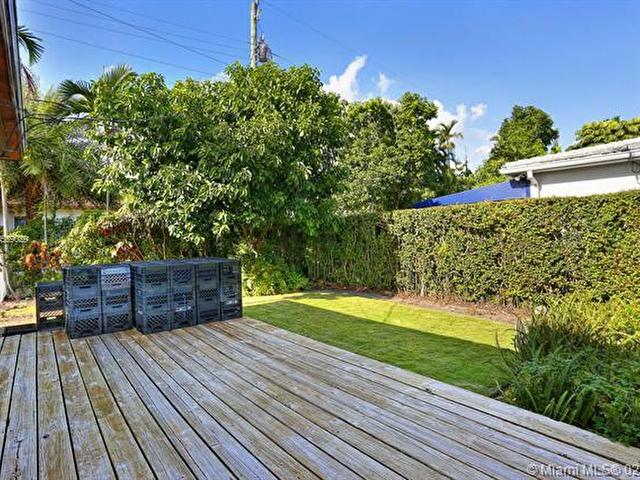 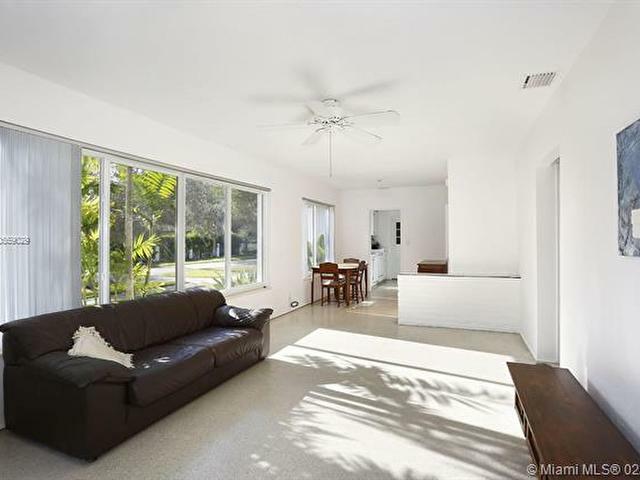 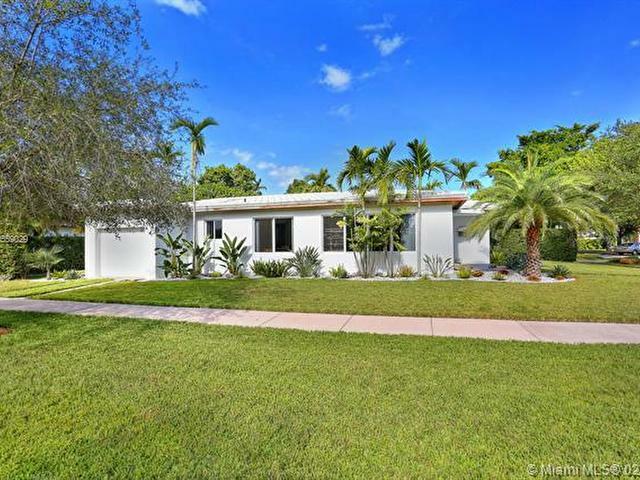 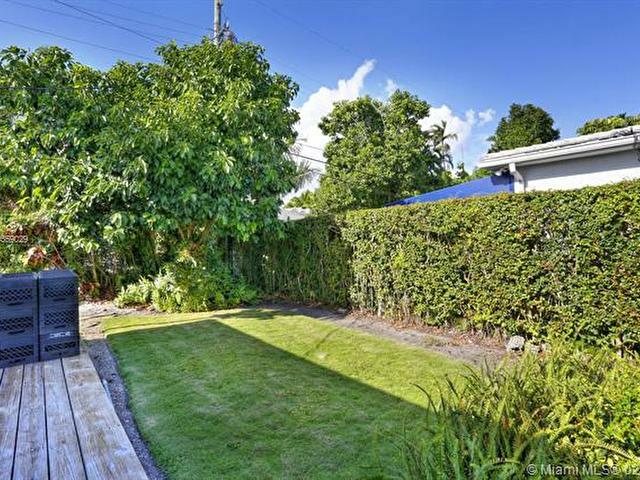 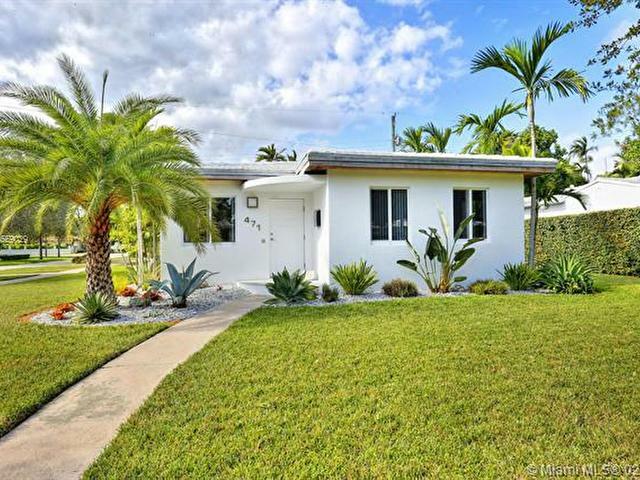 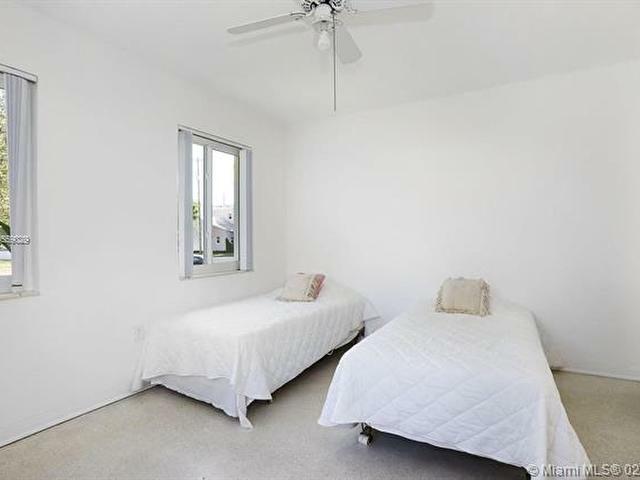 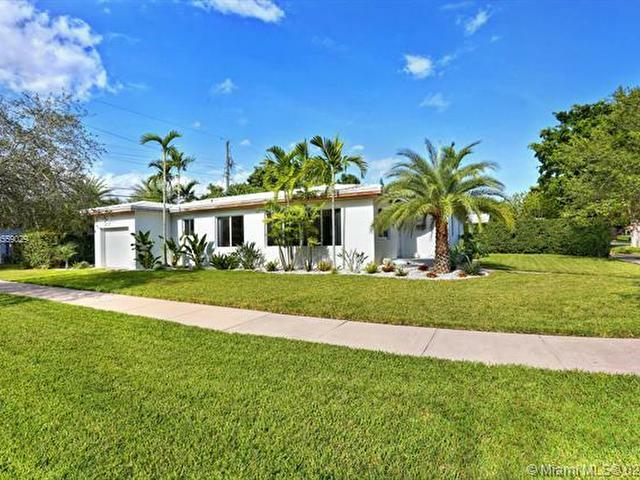 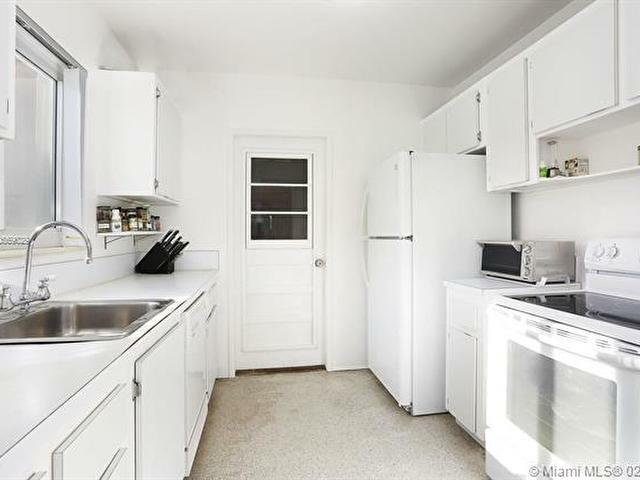 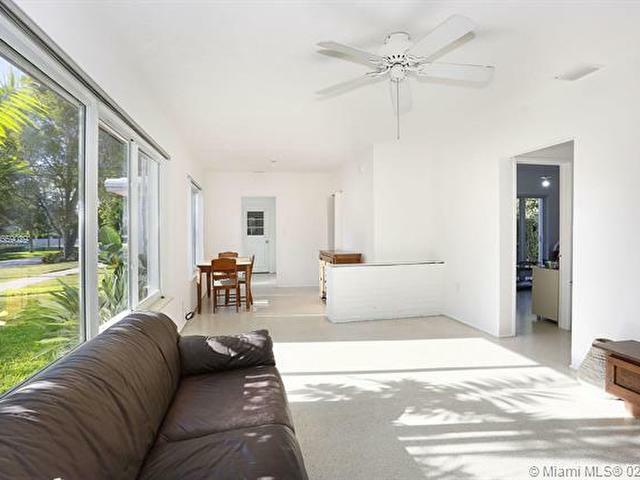 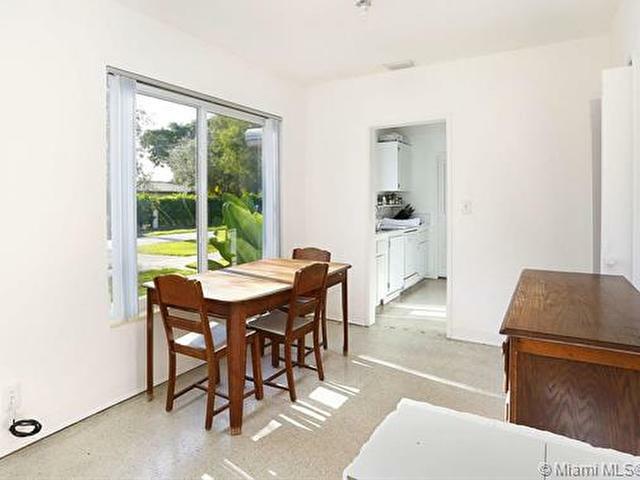 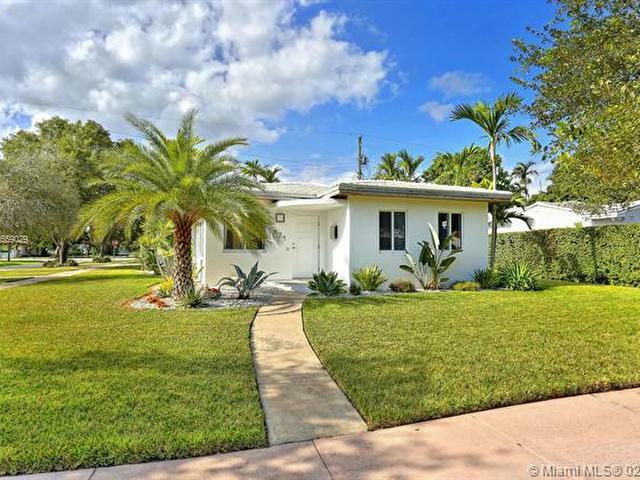 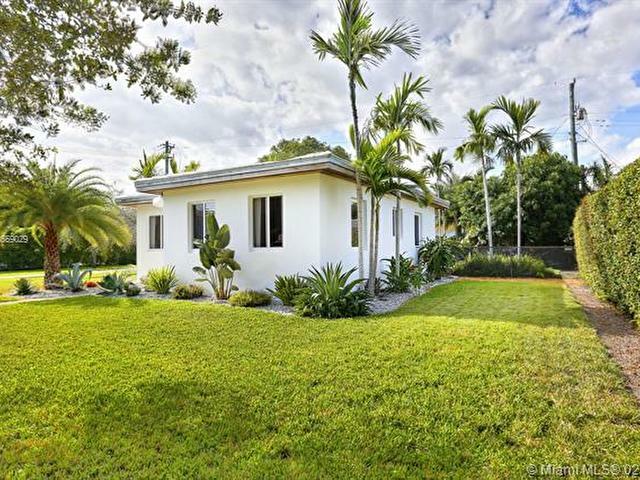 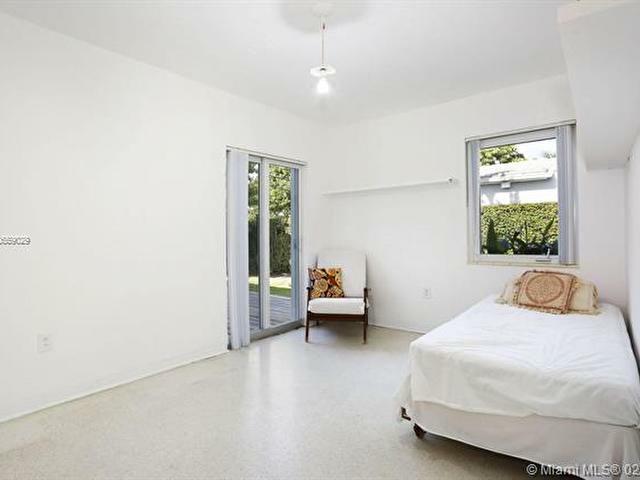 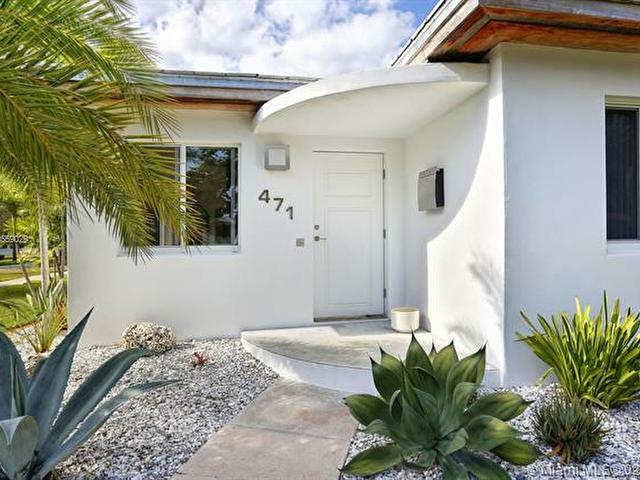 Coral Gables corner lot home with exterior renovations with the highest quality material and standards. 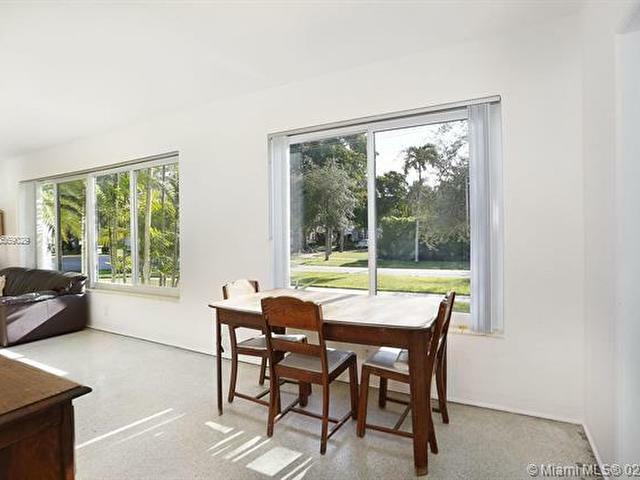 Ready for interior remodeling to the new owner's taste. 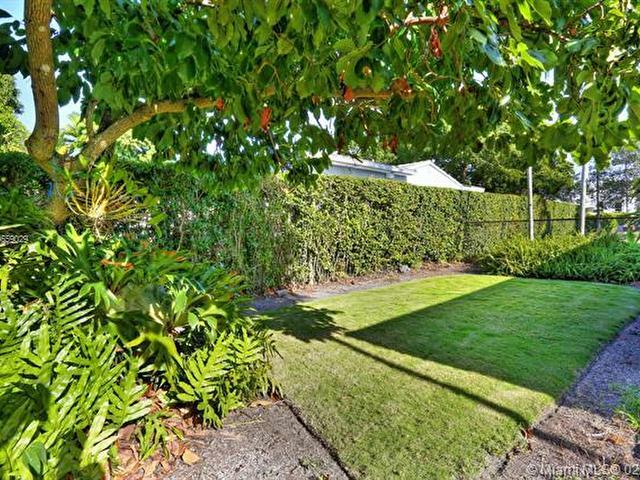 Home is perfectly landscaped on a 7,000 SqFt lot. 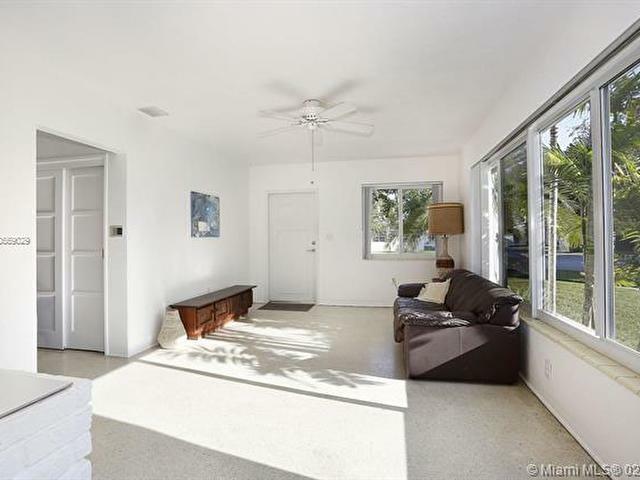 Incredible features of this home include PGT hurricane proof windows, a brand new roof, Thermatru fiberglass front, and backdoor, replacement of the soffit & fascia with the hardest and most durable IPE wood and the garage door is insulated making it easy to convert the garage into another bedroom. 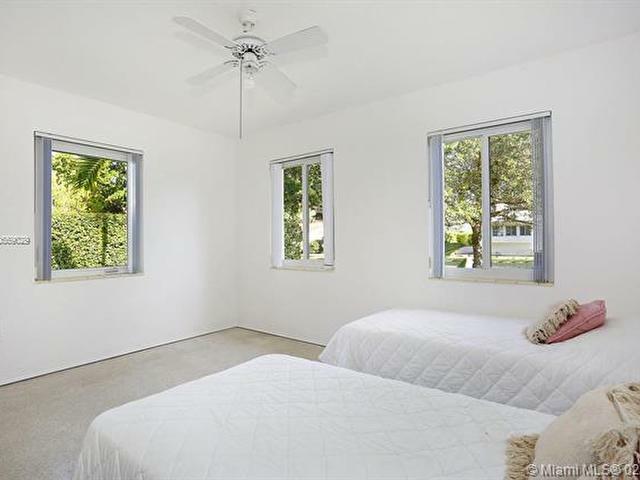 Located centrally within walking distance to Merrick Park & Coral Gables High School and also close to the Metrorail & University of Miami.